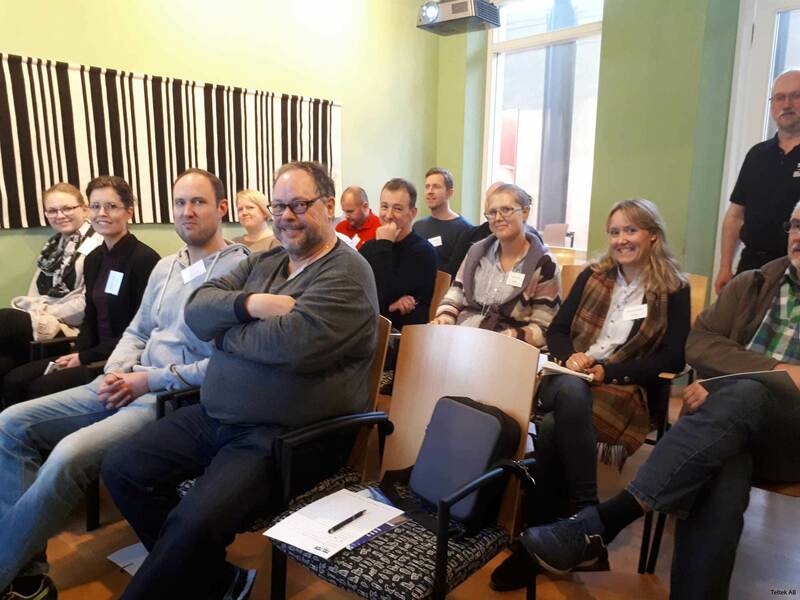 Teltek was this week in Malmö and held a seminar with different types of product control. Among other things, we showed our checkweighers, metal detector, x-ray, and Teltek inControl. 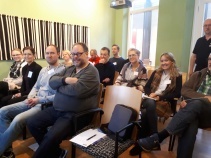 It was a successful seminar with many participants.